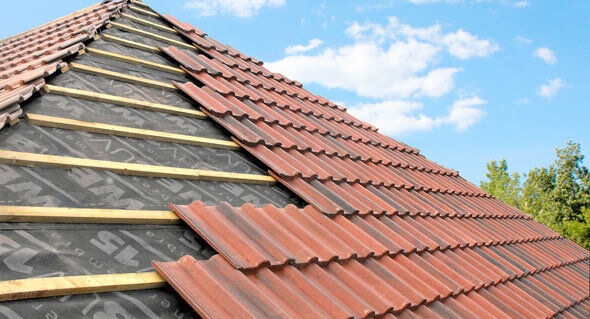 We are roofing specialists who work in Suffolk, East Anglia and London. We have over 25 years experience in roofing all types of residential and commercial properties. Contact us today to find out more and to obtain a quote.